The reality is that many who are living longer do not have the financial resources sustain themselves, and we as a society will inherit that burden. A confluence of forces and trends has created a very precarious set of circumstances. The post-WWII economy can be partially characterized as a period of mostly solid growth and hyper-consumption fueled by easy credit. Despite some ups and downs, general optimism was the rule. For many people, an overly confident projection of good times combined with a complacency towards retirement planning have resulted in woefully inadequate financial resources to fund the bonus of a longer life span. Fueled by rapid advancement in information/internet-based technologies, many traditional middle-class manufacturing jobs have migrated to countries where cheaper labor abounds. Remaining U.S. jobs face ever-downward pressure on wages and benefits as US companies are forced to compete in a marketplace driven by low prices and commoditization. By virtue of seniority alone, employees over the age of 50 stand out as a bigger expense on the salaries and wages spreadsheet. Hence, impacted by mergers, acquisitions, and reorganizations, older workers are often the first to be “restructured out,” and new jobs can be exceedingly difficult to find. Age discrimination has become a real factor in the job search process for those over the age of 50. The following recent article offers a very typical example. Adding fuel to the fire, the 2008-09 global financial crisis drove many major companies into survival mode. Mergers, acquisitions, and restructuring all accelerated the displacement of older workers and further reduced high-quality replacement job opporunities. The value of personal assets collapsed. Many home-owners, enticed by the real estate boom to tap into their home equity for added purchasing power, found themselves seriously upside-down on their mortgages. Retirement assets lost significant value, and with interest rates remaining at historic lows, current investments offer much reduced potential for long-term financial security in later years. Job loss brings the loss of employer-subsidized health care insurance and the crushing burden of paying substantially higher premiums for individual policies, or opting for no insurance and paying even higher medical expenses. 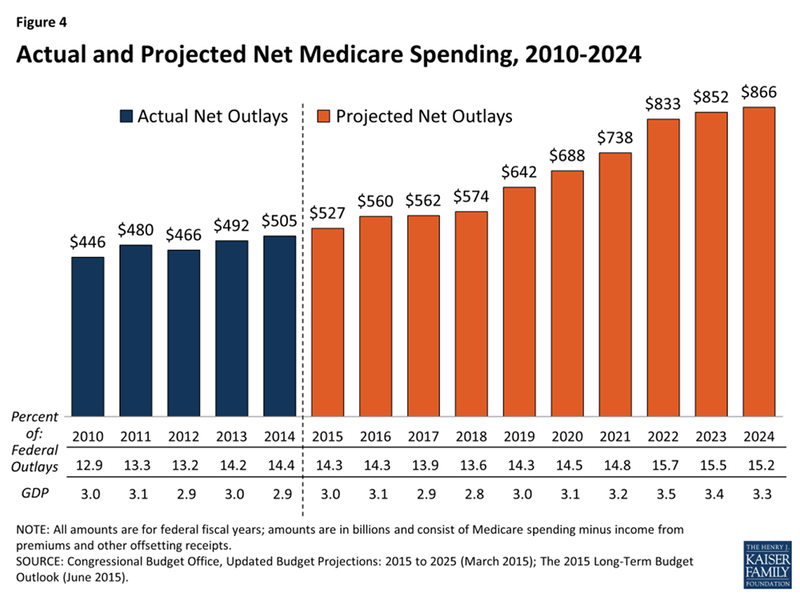 Most vulnerable are those between the ages of 50-65 because they do not yet qualify for Medicare. Premiums for individuals with spouses can exceed $1,000 per month, even for high-deductible plans. A recent survey of American workers from the Transamerica Center for Retirement Studies found that 82% of the respondents age 60 and older either are or expect to keep working past the age of 65. Among all workers, regardless of age, 20% expect to keep on working as long as possible in their current job or a similar one. Read the report here. Many recognize that they cannot afford to retire. Clearly though, it is their bosses who hold the power over that decision. The traditional retirement age of 65 has now become a “stretch goal” for many, as “early retirement” packages are frequently being offered to those in their 50s. We end up with an increasing number of people over the age of 50 who can expect to live longer, but who cannot afford to on their own means. And we, as a society, end up subsidizing capable people in their 50’s and early 60’s who could otherwise be making valuable contributions to the economy. 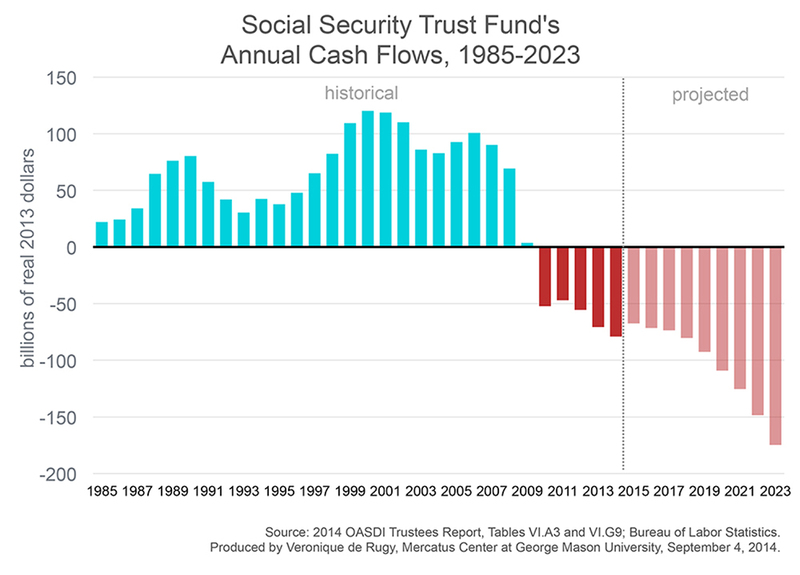 In desperation, many opt to draw social security benefits earlier than they otherwise would. Beneficiaries stand to lose tens of thousands of dollars that would have accrued had they waited until the mandatory withdrawal age of 70. And the increasing burden on the social security system is a serious concern. We all know what eventually happens when withdrawals exceed deposits. 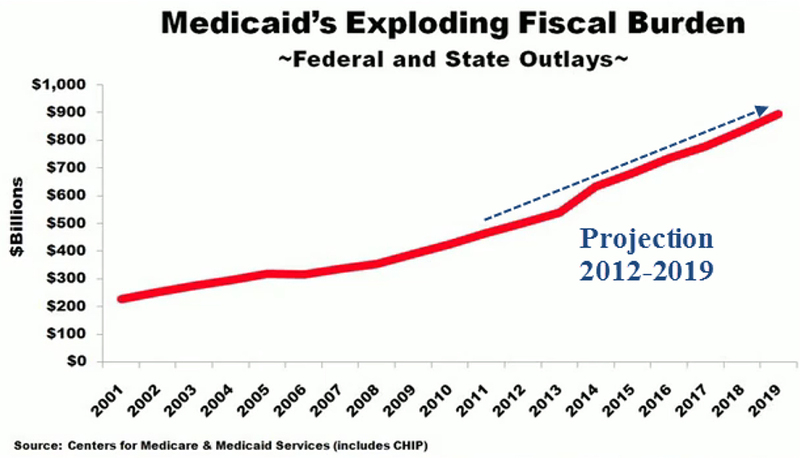 The bleeding has already begun and will accelerate rapidly over the coming decade. Increased “life span” is not the same as increased “health span.” With longer life comes the increased likelihood of chronic diseases that require expensive long-term care. 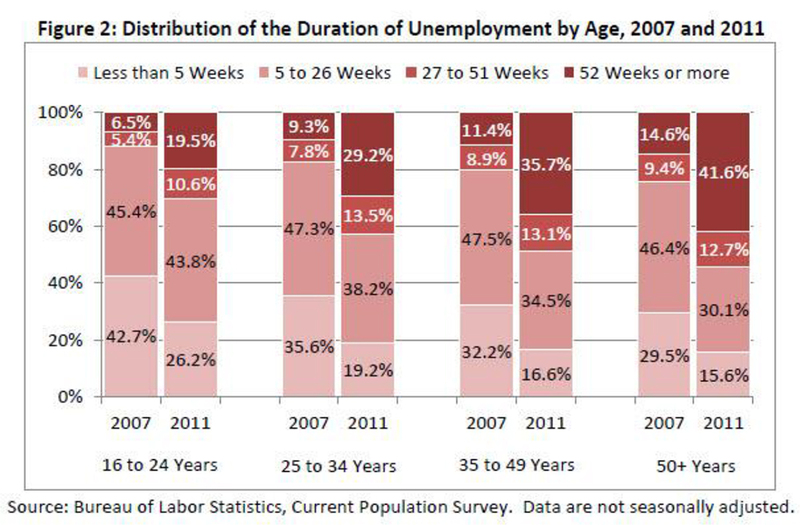 Chronic unemployment starting in one’s 50’s brings its own set of stress-related conditions. People end up in the emergency room underinsured, uninsured, or financially destitute. Who pays? The rate of food insecurity for those over the age of 60 has doubled since 2001. At least 8 million Baby Boomers are facing hunger in the USA and may be more vulnerable to food insecurity than their older peers, according to a report from the food bank network Feeding America and funded by the AARP Foundation. “Hello, I used to be somebody.” Long-lasting job dislocation after the age of 50, along with its overwhelming financial challenges, can precipitate a crushing existential crisis for the individual. Chronic feelings of fear, anxiety, frustration, and embarrassment impact physical health as sleep patterns are disrupted and health-sustaining habits go by the wayside. Family and friends cannot be expected to fully understand and often can offer little help beyond forced encouragement. Relationships suffer. Isolation breeds depression. Eventually the ongoing psychological and emotional burden can be so overpowering that some just give up. Suicide rates in the United States jumped 24% in the years between 1999 and 2014. Among all men under 75, suicides surged. In the age group most prone to suicide – 45 to 64 – almost 30 in 1,000 men took their lives in 2014, a 43% increase over 1999's rate. In the age group of greatest vulnerability – women between 45 and 64 – the rate of suicide in 2014 vaulted 80% over 1999's rates. 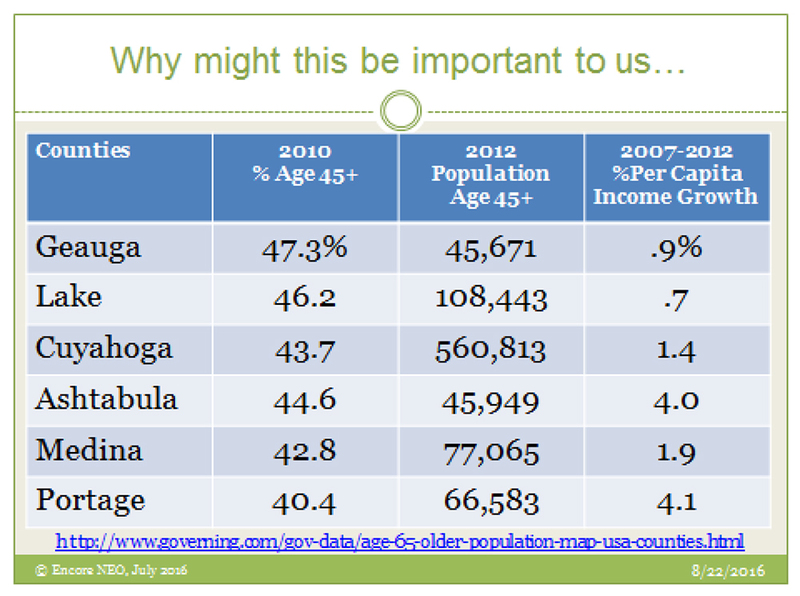 To be clear, we are talking about a lot of people throughout Northeast Ohio (see chart below) who, by virtue of belonging to the 50+ demographic, are potentially at risk. The consequences for the region will be great – for the regional economy, our local communities, and most importantly for the individuals and families directly impacted. This is too important a situation too ignore, or to push off to an imagined better political and economic future. The thought that “someday things will just get better” is, in this case, just magical thinking.